Outbreak Productions was founded in November 2016 in Montreal, QC with the goal to help the local scene thrive, and to give touring artists from around the world a chance to play in our city. We book artists of almost all genres of the alternative music scene in Montreal and the surrounding areas. With many years of experience in different aspects of the music industry… we bring that knowledge forward to help the best we can to keep the music scene alive and thriving. 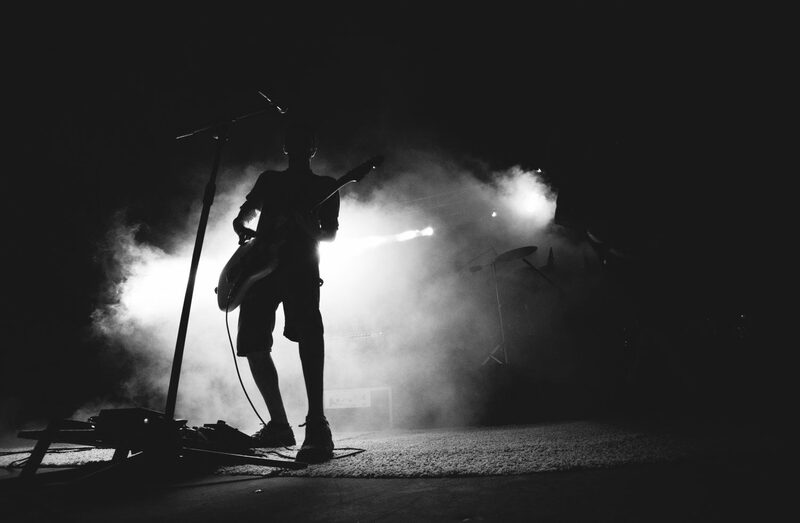 We strongly believe in making a positive impact for the local music scene and touring artists, and the music industry as a whole – and treat everyone we work with like part of the family.